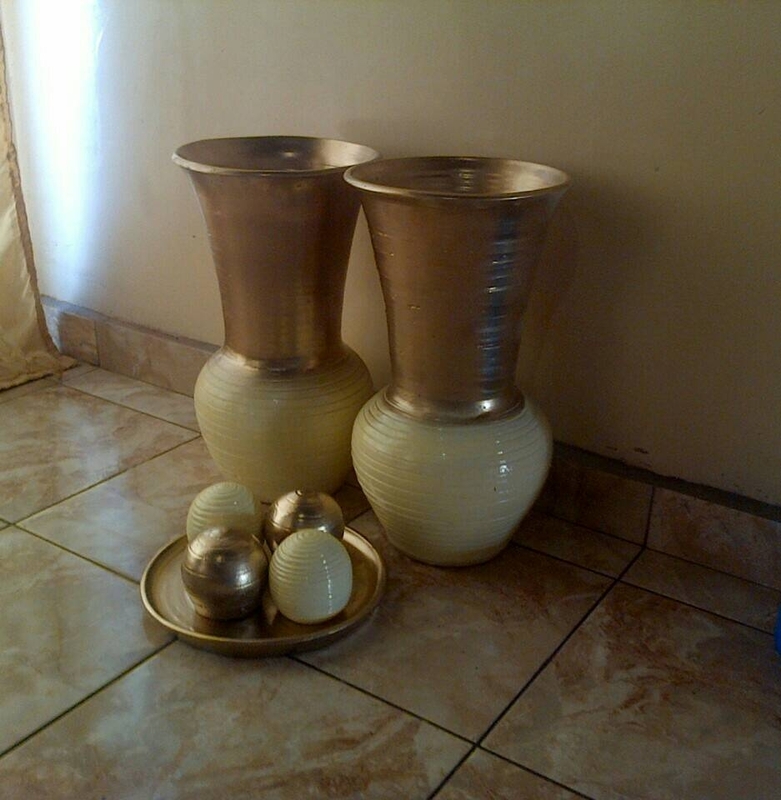 Make your house a lovely welcome home with this home deco vase set . Add a stylish finish to you lovely home, and you can buy this vese today from $70 . Please visit our online store below to see mlore our home deco products for sale today.